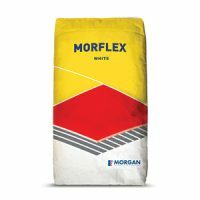 Morgan’s Floor Prep is the ultimate choice for all your cement and grout cleaning needs. As an acidic washing cleaner, it can be used to refresh and etch concrete before laying tiles. It can also be used as a mild cleaning agent to remove efflorescence, lime, cement and other residues from stained tile surfaces. 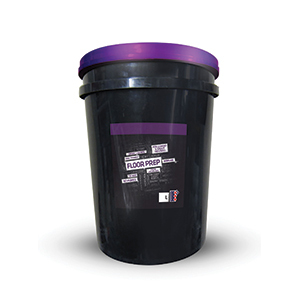 Floor Prep is available in a standard 1L container. This cleaning agent is everything you need to prepare your floors for tiling, to clean your tile surfaces and to conceal coloured grout joints. 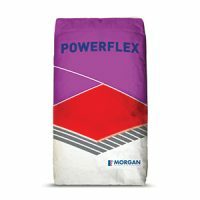 It is completely free of mineral acids and it is safe to use on ceramic tiles, mosaic tiles, concrete, tubs and sinks and plaster. However, Floor Prep is not suitable for use on marble or calcareous stone surfaces and on tiles which are sensitive to acid glaze. 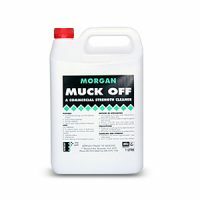 Floor Prep is incredibly easy and safe to use this cleaning agent. It can easily be wiped off a surface with water and it is completely non-toxic. This high-performance floor cleaner is also certified to meet the ISO 9001:2000 standard. For versatile floor cleaners in Perth, look no further than Floor Prep. Buy this ultimate floor cleaner from Ross’s Discount Home Centre at a great price today!